DACA beneficiaries with specialized language and culture skills interested in serving in the United States military will have to wait before they can enlist. Late last week, Army officials confirmed that the Military Accessions Vital to National Interest (MAVNI) program has been suspended while screening procedures are finalized. This comes after the earlier Pentagon announcement expanding the MAVNI program to allow some beneficiaries of Deferred Action for Childhood Arrivals (DACA) to serve in the military. As we indicated in our post on the MAVNI program expansion, this move would have benefited an extremely small number of DACA beneficiaries, as the program only includes individuals with required language and cultural backgrounds from a limited list. The list does not include any group with Spanish language cultural backgrounds — the vast majority of all DACA applicants. The reported problem with the program has to do with the background checks required for enlistment. The Pentagon bars recruits who have family members without legal status — a major issue for DACA beneficiaries, most of whom were brought to the country by family members without legal status. Given that this program was never likely to help many DACA beneficiaries due to its restrictive list of qualifying languages, the fact that the program is currently not available at all is unsurprising. As our previous blog indicated, expansion of MAVNI to allow DACA beneficiaries to enlist was a very weak concession that seemed to show the administration’s reluctance to take any unilateral action to help immigrants. The suspension of the program merely confirms this. An Army spokesman quoted by Politico has stated that the Army anticipates the program will reopen by late November for those who qualified for MAVNI prior to its expansion to include DACA beneficiaries. It is unclear, however, when DACA beneficiaries will be able to start applying for the program. The President has repeatedly indicated that after the November elections he will take some action on immigration where Congress has failed to do so. We sincerely hope the President keeps his word and takes action in a meaningful way. 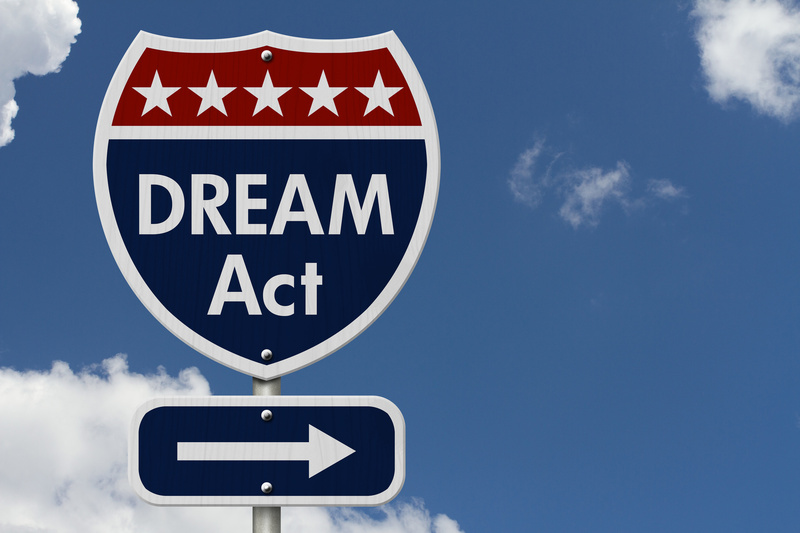 If you have further questions or concerns about the DACA program, MAVNI program, or how either may impact your immigration matter, contact an attorney at Minsky, McCormick & Hallagan, P.C.